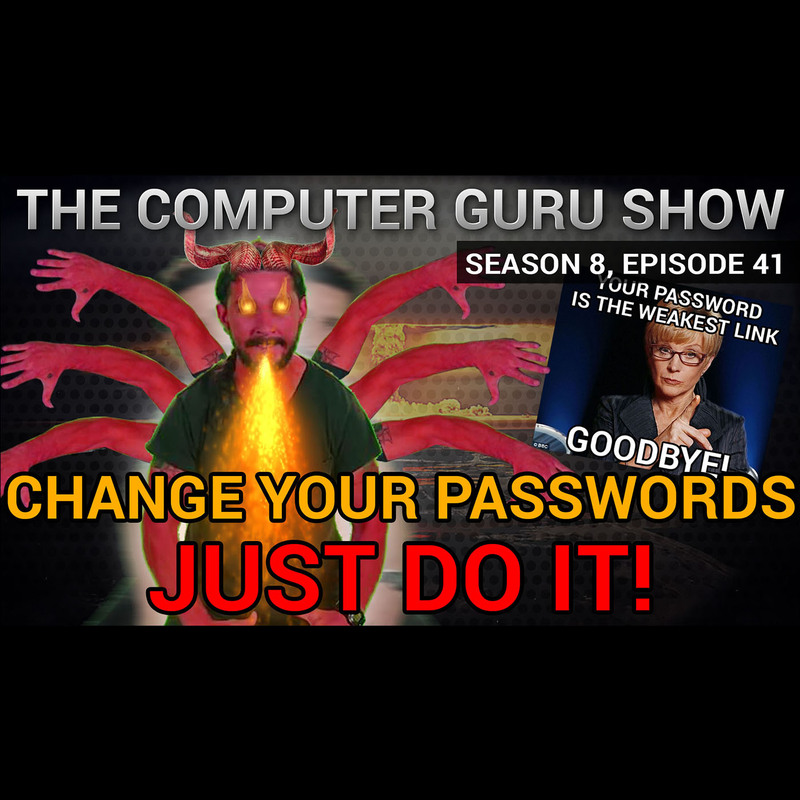 Podcast S8E41 – Change your passwords – JUST DO IT! Change your passwords JUST DO IT! In wake of the many hacks, password dumps, leaks, attacks, and data breaches, Mike is taking this episode to remind you why it's imperative that you take measures to secure your online persona. Use two factor authentication and change your passwords frequently!